Made in England. Brand new and first quality china, which is dishwasher and microwave safe. 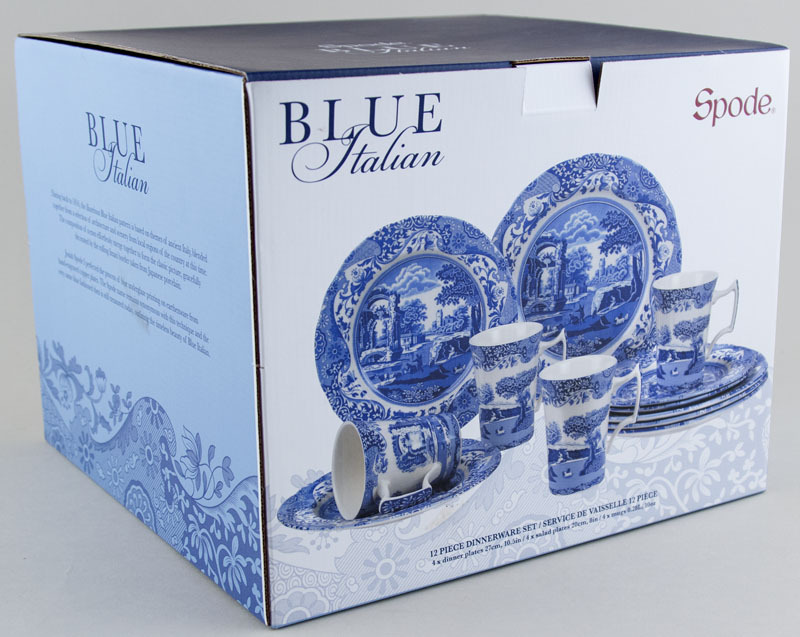 Boxed set consists of 4 dinner plates, 4 x salad plates & 4 x cottage shape mugs. OVERSEAS SHIPPING OUTSIDE EUROPE Owing to the size of this item a supplement of � about US$52 will be added to the standard overseas shipping charge.